The Automation Master provides a complete solution for engine room, deck, loading and ballast control. The “automation master” is a modular system, and it consists of AM-LU(automation master- local unit)units network. Each one of the AM LUmodule devices forming the Automation Master System is a totally autonomous control unit (a separate device). 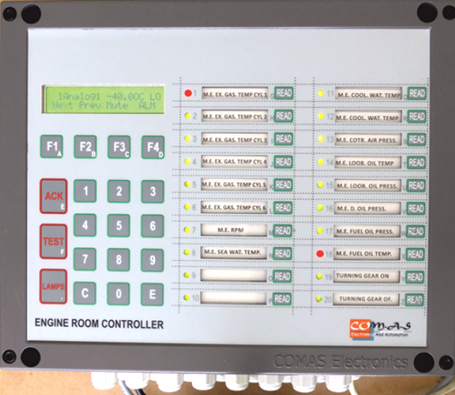 All necessary functions ALARM - MONITORING & CONTROL can be accommodated, and the system is modular: the system can be very compact, using a single controller with a few inputs, or can span the whole ship, with hundreds of inputs, tens of displays and numerous control functions. All AM LU units have exactly the same hardware. The only difference between each module AM LU types, is the unit’s different programming.Thus only one spare is needed for all the ship. 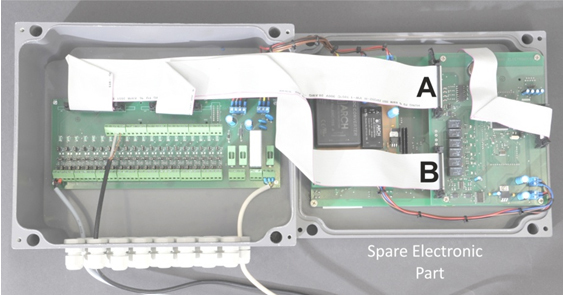 No special knowledge or long term repair time is required (repair time is about 10 minutes) in order to replace any Automation Master damaged peripheral device. This fast repair replaces all electronicparts in a module. After thatyou do not only have arepairedsystem, but a completely new system with minimum cost. The cost will be much cheaper than repairing a conventional system. Low maintenance system with very easy repair and upgrade. Durable: Electrically isolated from power supplies, IP67 enclosure, temperature tolerant. Modular: no single failure can put the system out. 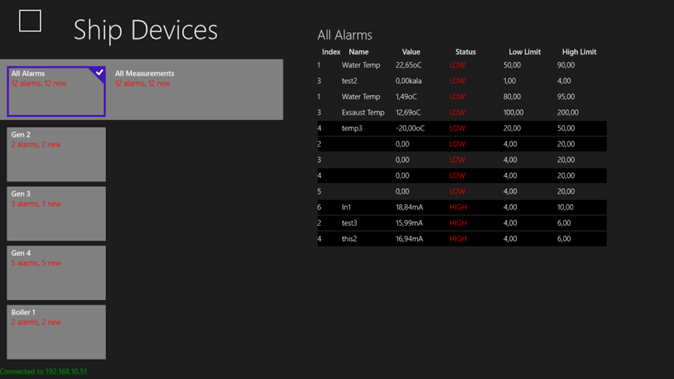 Easy to repair: fast module replacement, automatic configuration. 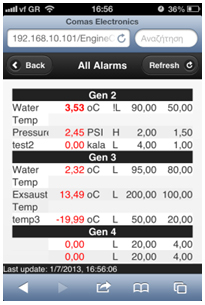 Multi-function: alarm, safeties, control, data recording, displays. Economical: competitive prices, low cost maintenance. The ultimate result is innovative and efficient measuring, control and automation solutions!